Joion Our courses from anywhere in the world at your own pace and a time that suits you! For those who would like to join our classes but are not physically able to join us. Now you can join our beginners course/classes from anywhere in the world through our beginner classes that we will stream live (and save for a whole week after the class has taken place) on youtube. The course starts next week 24th June. And whats more, it’s a very affordable option! For those who are enrolled to the course, this is a great way to avoid missing classes when you are travelling or away and cannot physically join the classes. Join our classes at any time that suits you! Just be sure to watch the class before the week is up so as to not miss the class. A complete introductory course to the cajon covering all you need to know to get started on the cajon. 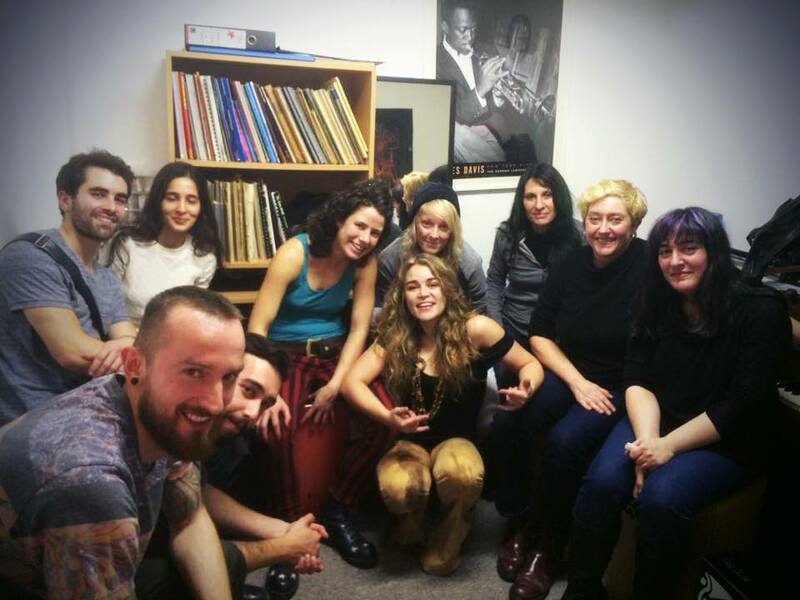 This intensive course combines essential and fundamental technique, excersices and various different rhythms and grooves ranging from pop, rock, funk, blues to latin and flamenco rhythms. The course also introduces ensemble work and putting the rhythms into context with music and how to apply the grooves and techniques we learnt in a live music situation with live musicians. The course is a 5 week course, just enough to cover a basic introduction to the cajon and get you started. Cost: £5 to join a single live stream class, or £4 per class (£20) if you enrol to all 5 classes upfront. WHAT YOU NEED: An email address, a Youtube account/google plus account (These accounts are free), Access to the internet and some audio/headphones. You need to be able to watch videos on youtube. 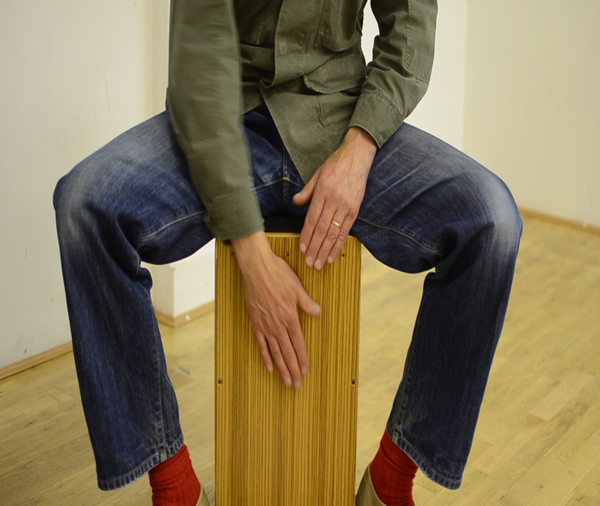 All about the Cajon and Nu World percussions! “I have long dreamed of starting up a page dedicated to cajon and percussion, a page where you can learn to play the cajon and percussion with free cajon tuition courses, and where you can find great, innovative percussions and cajons from independant makers who take every care to diligently craft and deliver an instrument of outstanding quality. A blog page and a community page is soon to follow, so there is so much more coming! In the meanwhile, enjoy some video lessons, arranged in order, or check out some of the newest and hippest cajons and percussions around! Thanks for visiting my site and I sincerely hope that you improve super fast in your cajon and percussion studies!! Don’t forget to comment or leave some feedback, this helps me to continually improve and stay encouraged!! Many thanks for all your support and love, It has helped get me to where I am today! Cajon love to you all!